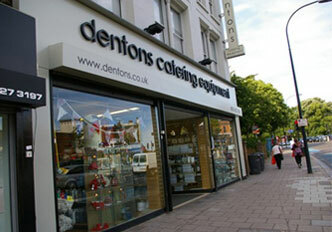 Dentons Catering Equipment specialises in the design of commercial kitchens for the food service industry. Whether you are planning a new build or refurbishing an existing area, our professional designers will plan a kitchen bespoke to you and tailored to your needs. 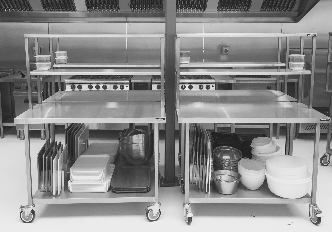 We supply commercial catering equipment from all the leading manufacturers in the UK allowing us to meet both your needs and your budget. All equipment is supplied with at least one year parts and labour warranty. We have thousands of products avaliable to buy online now, from tableware to commercial refrigeration and everything in between, we can even boast to include the kitchen sink! 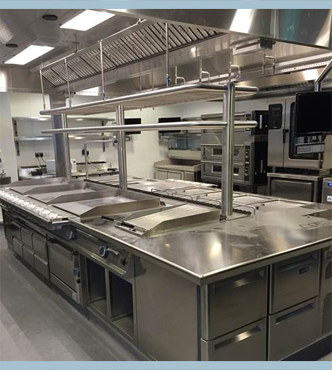 Over the last 75 years Dentons have literally designed and installed thousands of commercial kitchens. We would like to share a few of our most recent examples with you. We have a London based showroom and warehouse in Clapham SW4, where we display and stock hundreds of lines of catering equipment from teaspoons to fryers.